As you already know, 2D animation software allows you to create two dimensional movement in your videos. Your animated characters can move up and down, left, and right. Unlike 3D animation software, you won’t be able to move your characters toward or away from the viewer. You can unleash your imagination and build interesting and funny characters, storyboards, and more. You can then use your creations in presentations, advertisements or simply add them to your website. So, if you already have a bunch of ideas about your upcoming animation video, but haven’t yet found the right tool to get to work, you’re in the right place. 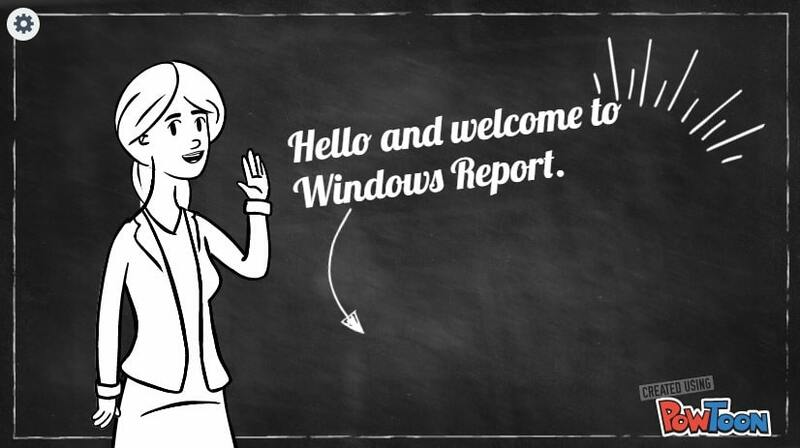 In this article, we’ll list the best 2D animation tools that you can install on your Windows PC to create amazing animations. DP Animation Maker offers powerful animation tools that can help you to easily create stunning animation from almost any 2D art image. Whether for business or personal use, this tool has the simplicity of an easy-to-use editor and the powerful instruments that help you to bring your project to life. It comes with prebuilt animations and plenty of features to support your ideas of transforming static photos or slideshows into captivating animation. You can select the desired effects and fine-tune the height or speed from setting to create some waves crashing at the ocean, snow falling on mountains, or flames flicker on candle wicks. 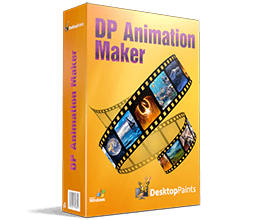 DP Animation Maker supports six output formats with an option that allows you to create seamless animations automatically. Check out more of its features and try the powerful instruments yourself. 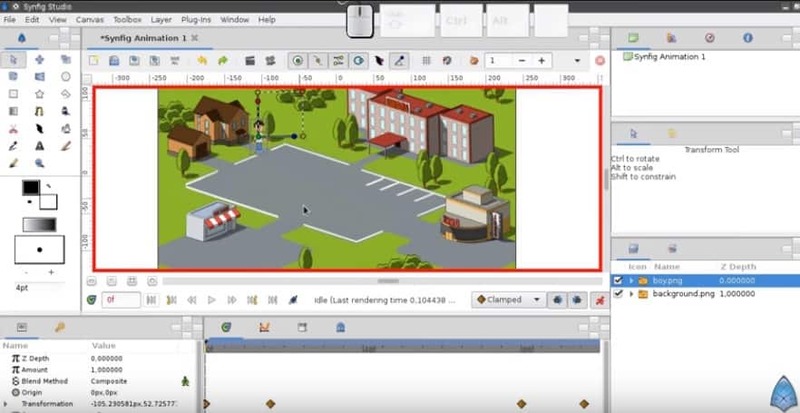 SynFig Studio is an interesting open-source 2D animation tool that features a very easy-to-use and intuitive user interface. The program supports a variety of layers including geometric, gradients, filters, distortions, transformations, and more. This offers you the possibility to create complex animations. You can also generate cutout animation using the full-featured bone system. Moreover, the Skeleton Distortion layer lets you apply complex deformations to bitmap artwork and built impressive animations. The tool also allows you to sync your animation with soundtrack. 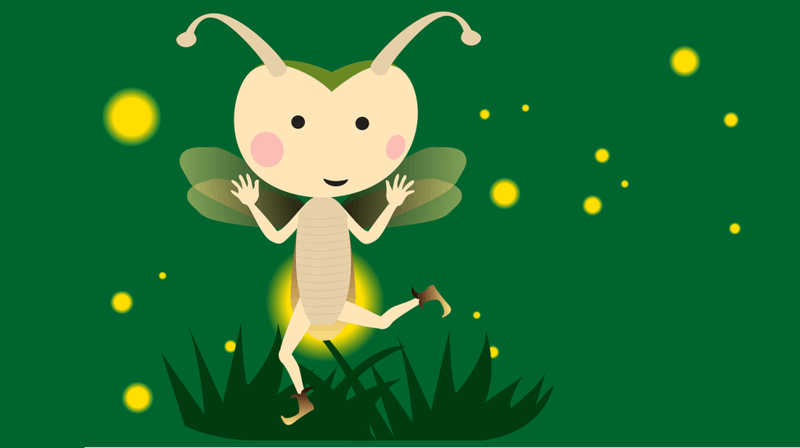 Moho is a popular animation software that’s perfect for both beginners as well as advanced users. There are two versions of the tool available: Moho Debut (ideal for beginners) and Moho Professional (suitable for professional animators and graphics artists). This version of the software is perfect for kids and beginners. Video tutorials help you learn faster and pre-made content and characters let you get started right away. Bone rigging animation support, including Auto Freeze Pose, which means that when you move a bone, all the other bones in the rig will be keyed. In this manner, body parts only move when intended. Character wizard: You can use this feature to design hundreds of ready-to-animate characters within minutes. Simply choose a preset, enter the body proportions and you have your predesigned 2D components ready. Moho Professional offers a bevy of advanced animation features to speed up your workflow. Key features include: Smart Warp to create custom meshes that can bend, shape and twist, realistic motion blur, support to import Photoshop files, and much more. 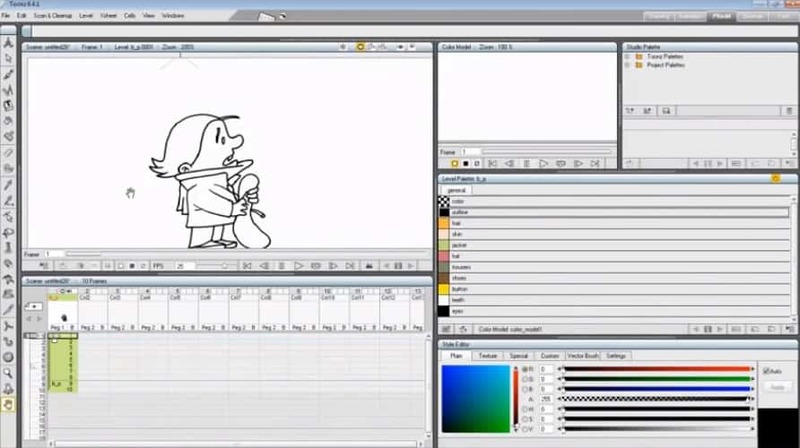 PowToon is an interesting 2D animation software developed for business use. Yes, you read that right, if you own a small business or a website and you want to stand out in the crowd, this tool will help you achieve that. You can create animations directly in your browser, no download is required. 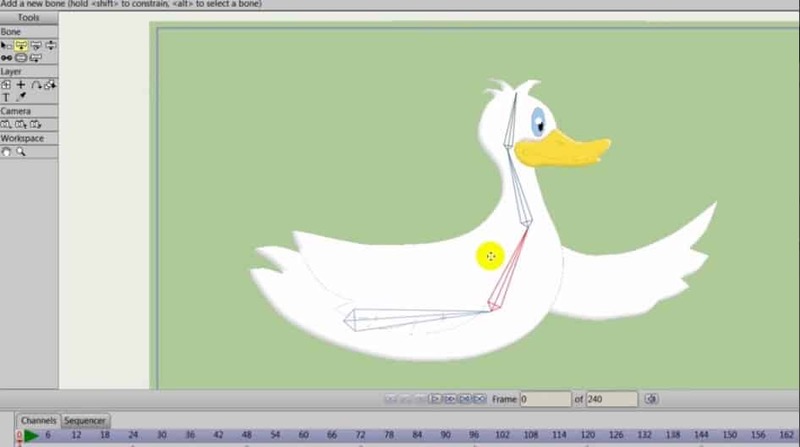 Simply select the type of animation that you want to use and follow the onscreen instructions. The user interface is very intuitive and you’ll quickly learn how to use the tool without even watching dedicated tutorials. Choose your characters, props, and scene, drag and drop them into the PowToon editor, and select the animation you want to apply. Presto! You have a free animated video for your website. Get PowToon from the tool’s official webpage. Toonz Premium is a powerful 2D animation toll that blends traditional and paperless animation techniques. You can scan drawings on paper using the scanner paper feeder and clean up the images with automatic autocentering in order to retain the quality of the original artwork. If you add colored lines in paper drawings, the software recognized them more easily. You can then paint your drawings using automatic tools and edit colors at any time. The software will automatically update colors on all drawings. 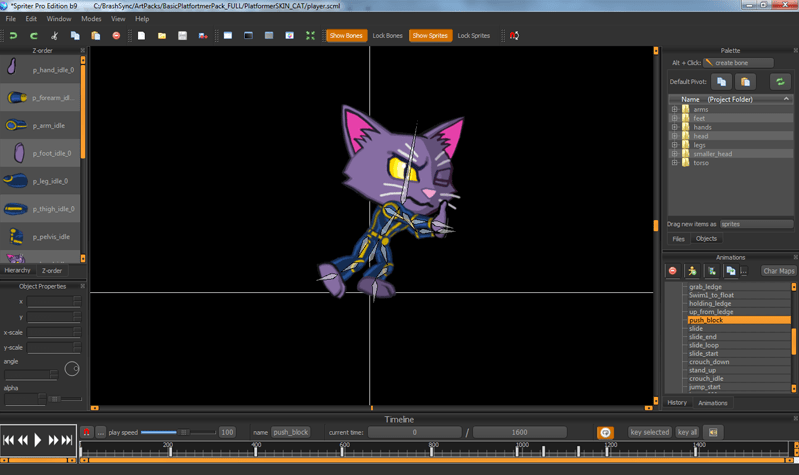 Spriter is an interesting and fun 2D animation program that’s perfect for game animation. The UI is intuitive, you can animate with or without bones,use frame by frame features, inverse kinematics, and much more. The software offers a series of game related features including animated collision boxes and action points which are very useful in game editing. Another interesting feature is the Character Maps which allows you to create skins for your characters, add accessories such weapons and clothing, or create a new visually distinct character that relies on the same animation data. These are five of the best 2D animation software that you can use on your Windows computer. As you can see, each of these tools focuses on a specific task: some are perfect for business animations, while others have been developed for game animation. We hope that you find this list useful. If you already used some of the programs listed above, tell us more about your experience in the comments below. Editor’s Note: This post was originally published in December 2017 and has been updated for freshness, accuracy, and comprehensiveness.